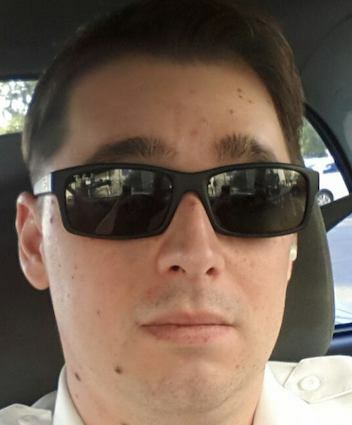 A homeless man was charged Friday with murder in a shocking random attack on a California father that has left the posh community reeling in fear. 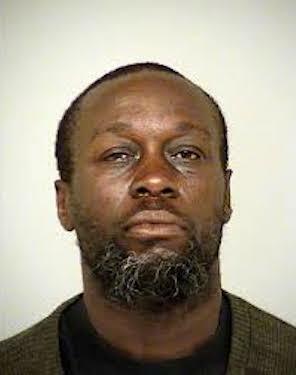 Homeless man, Jamal Jackson, 49, stabbed 35-year-old father, Anthony Mele, in the neck as his 5-year-old daughter sat in his lap in Ventura CA., beach-side restaurant Aloha Steakhouse. Patrons and a restaurant employee followed Jackson out of the restaurant, even though he still had the knife. They kept track of him until police arrived and arrested him, a report said. Jackson was charged with first-degree murder. He was being held in Ventura County jail on a $1.5 million bail.